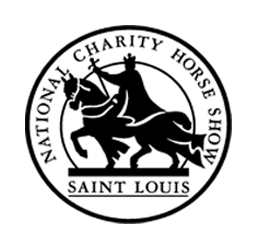 St. Louis, MO - July 17, 2017 - The St. Louis National Charity Horse Show has announced the 2017 Grand Prix will now offer $50,000 in prize money. 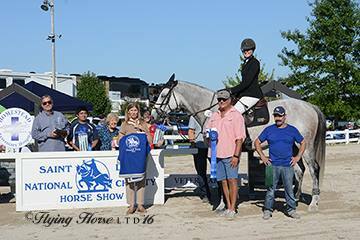 The Grand Prix will be held on Sunday, September 17, 2017, in the outdoor arena at the National Equestrian Center in Lake St. Louis, Missouri. 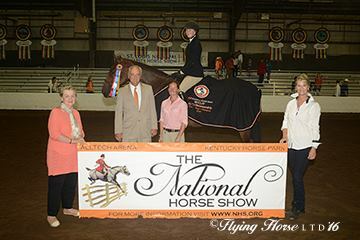 The show is honored to once again host the Region 5 ASPCA Maclay Championships on Saturday, September 16th, at 7 pm, during the annual charity show, which takes place from September 13th-17th. Ken Krome of Westminster, Maryland, will design the courses for both prestigious events.